Today you might find ivory sold in multiple different forms, whether it’s trinkets, jewelry, statuettes, or bangles. However, it is a sad but true reality as to how that ivory came about. In 2014, President Obama, made it his goal to ban all ivory sales and trades, in attempt to save the amount of elephants we have left in the wild. This in itself is most certainly a mile stone in wildlife preservation. The world has lost a tremendous amount of elephants to poachers, due to the never ending hunt for ivory. 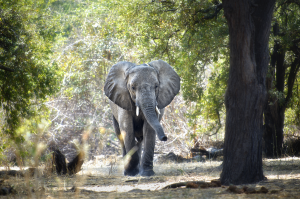 Economically, ivory fetches a high market value, but at a severe cost to wildlife. Over 35,000 elephants were killed in a single year during 2012, making the record books for the most elephants killed in the entirety of a year since 1989. 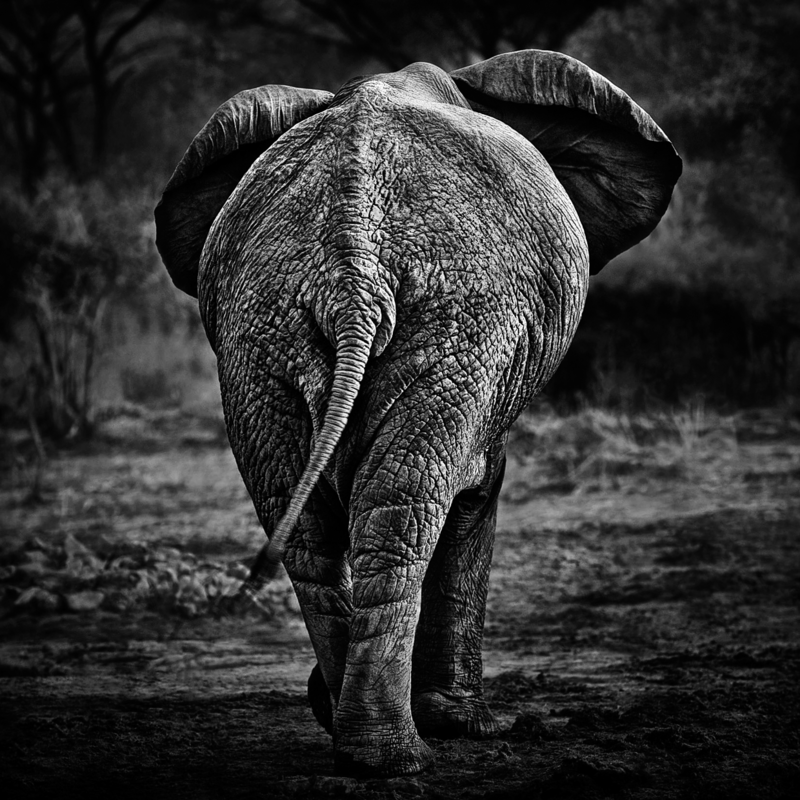 Between the years of 1986-1989, Africa lost over 300,000 elephants due to the high demand on ivory. With an estimated 95 elephants dying every day, that ban might just be their last shot at beating extinction. You might ask, “Does the greed ever stop?” This is a question that many animal preservationists have fought to change the answer to. Ivory can be a mesmerizing material, but you may want to give some thought to what was lost to obtain that material. Elephant’s tusks keep growing throughout most of their lives, at the age of 3 years their tusks really begin to grow, which is where their lives are often cut short. On average, elephants can live up to 60 years in the wild. However, many do not have the chance to reach that age because of poaching. Many will continue to fight matters when it comes to slaughtering elephants for their ivory. Although we can have some peace of mind knowing the ban should stop a good amount of illegal importation from Asia, Hong Kong, and other countries known to be heavily into ivory imports. The law enforcement for the Fish and Wildlife service will continue to monitor all actions involving ivory. Each and every one of us has a chance to help win this battle, even if it is something small such as reporting ivory for sale in jewelry shops. Elephants are magnificent creatures, certainly not one the world should ever lose! 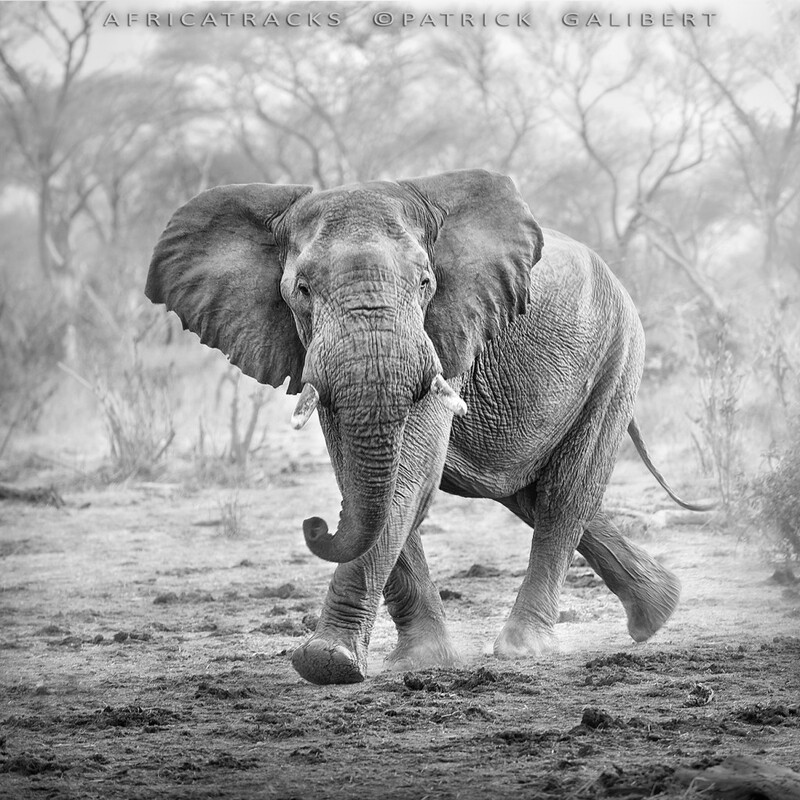 Patrick Galibert photographe professionnel Toulouse France. Banque d'image sur l'Afrique, photothèque , image bank. African pictures. Gallery, pictures from Africa. Portraits, peoples, journalism, landscapes, animals, wildl animals, wildlife, sunsets, water, Island, silk road, Namibia, Tanzania, Botswana, Marocco, Kenya, Malawi, world. French professional photographer. © Patrick Galibert. Les images de se site sont la propriété de l'auteur. Il est strictement interdit de les utiliser ou de les reproduire sans autorisation. Africatracks .